Turmeric has long been known for its health benefits, recognized in the medical and alternative community for potentially reducing inflammation within the body. Since inflammation may impact eyesight, it stands to reason that turmeric may improve your eyesight. Turmeric is a member of the ginger family and has long been considered a very potent medicine in Indian culture. In fact, its use dates back thousands of years. Traditionally, the root is dried and ground up; the powder is consumed to treat digestion and skin problems. Curcumin is the main active ingredient in turmeric. It has powerful anti-inflammatory effects and is a very strong antioxidant. 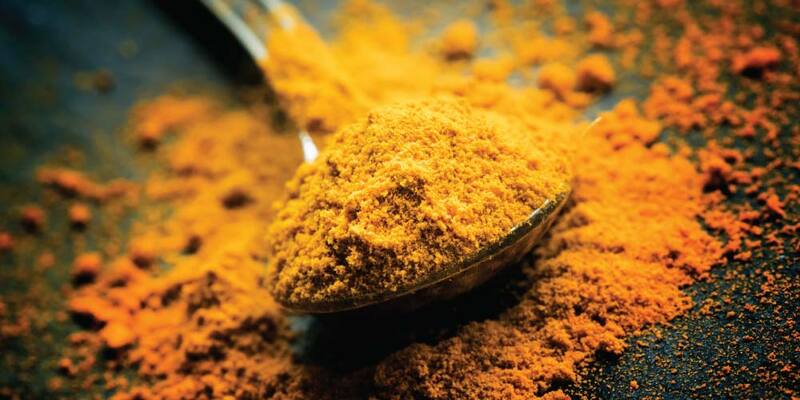 It turns out curcumin is a potent anti-inflammatory. In fact, it is so powerful that it closely matches the effectiveness of some anti-inflammatory drugs. Turmeric’s anti-inflammatory qualities may have benefits for patients with a variety of other eye conditions, including macular degeneration, cataracts, diabetic retinopathy, and uveitis. By inhibiting inflammation, turmeric also contributes to lower blood pressure, which is helpful since high blood pressure is known to unnecessarily stress the eye’s health. You’ve probably had turmeric before if you’ve ever eaten a dish containing yellow curry. Turmeric is the spice that gives it the yellow color. It can also be found as a dye in some foods that are yellow in color, like mustard and some cheeses. There are several potent chemicals that give turmeric its potential disease-fighting properties, the most notable of which is curcuminoid. Curcuminoid is a potent antioxidant. As such, it is believed to help inhibit oxidative damage to DNA. So, you can go out for Indian food often or try adding a little Turmeric to your own dishes for both flavor and your health.